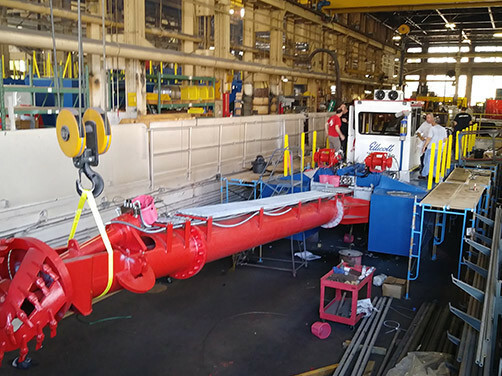 We have designed and manufactured more than 2,000 dredges and served customers globally in over 100 countries. 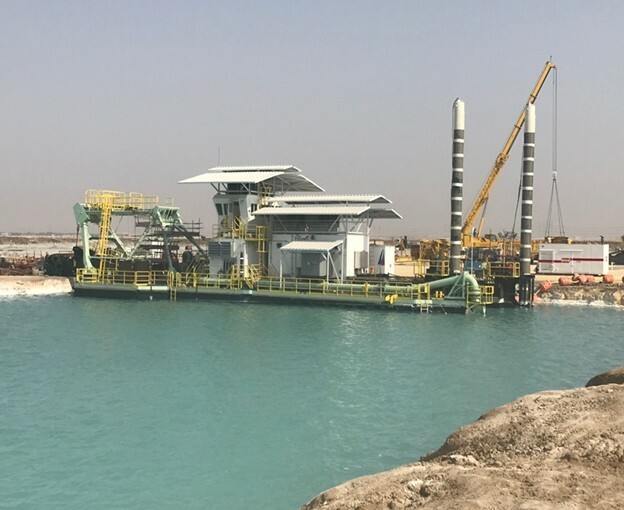 For a project that requires precise operating objectives, Ellicott stands ready to produce a dredge that meets our customer’s exact specifications. We offer the industry’s most comprehensive Customer Service Department with the best quality parts and highly-qualified technicians. 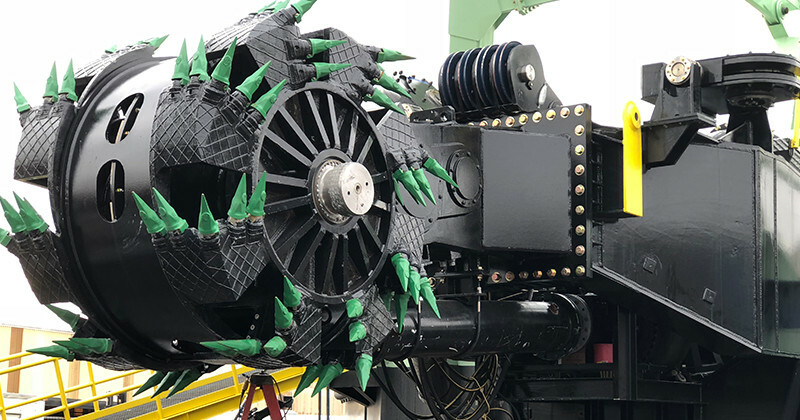 As the world’s oldest and largest builder of medium-sized cutter suction dredges, Ellicott takes its market position very seriously. 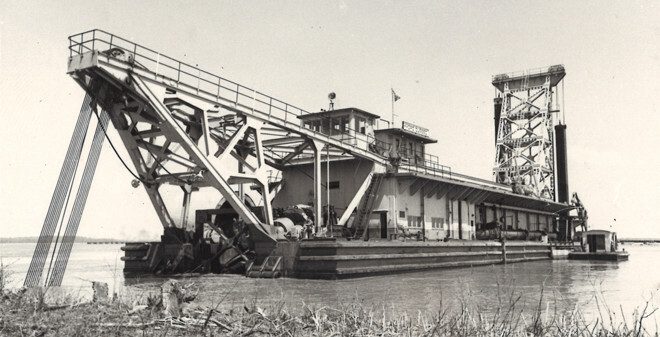 This unparalleled history of innovation, production, and dependability is the standard we have operated under since 1885. 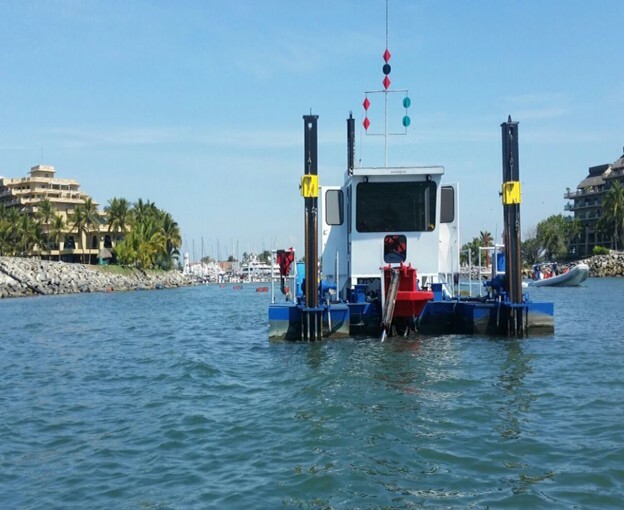 Ellicott is the only dredge builder who designs and builds all of the key components of the dredging system. 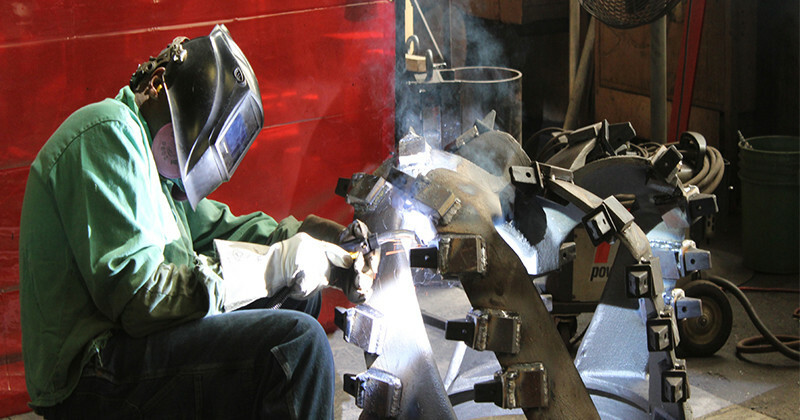 Ellicott’s engineering staff delivers innovative designs to the market which are easy to operate and maintain. Here are a few of our recently completed customer projects. Just wanted to say thank you again, your 300 SL Dragon is a very high-quality machine! 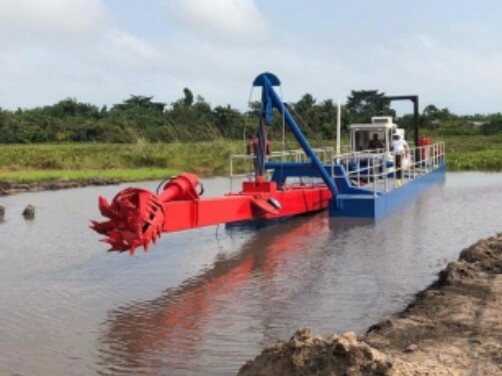 Many dredges especially “old swinging ladder dredges” pump water while the operator is setting up for the next cut, but not this one. We were able to turn the pump off, with the flick of a switch, set up, then send the treatment plant heavy solids! 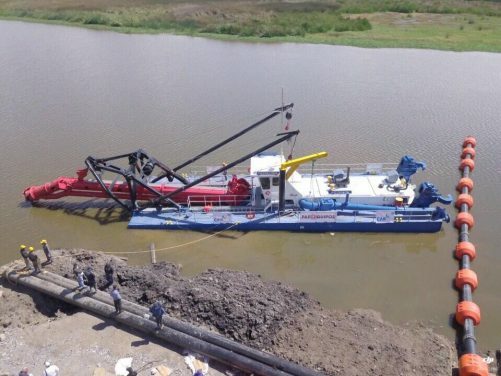 We had zero downtime due to the dredge. 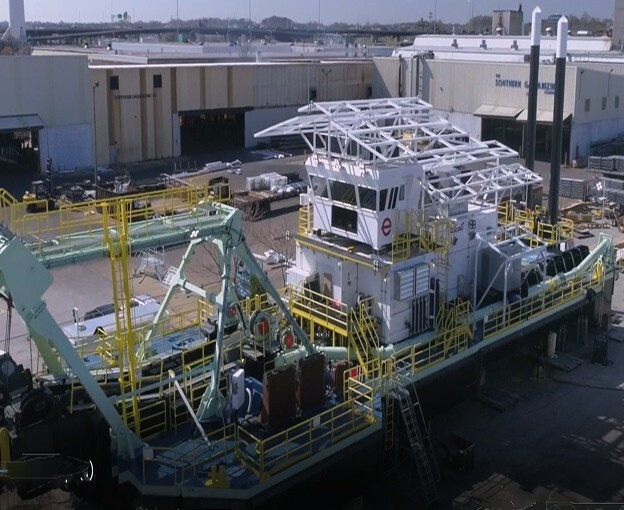 We are also most impressed with Brutus [our 460S dredge], it is truly a sight to behold sitting in the shop, and, the quality workmanship, pride and attention to detail demonstrates the commitment on those involved…Customer service and attention to details such as this are why…the Ohio Department of Natural Resources is proud of our longstanding relationship with Ellicott Dredges. Since 1990, myself and my mechanic have contacted the customer service and parts division on many occasions and all Ellicott® personnel have treated us with respect and integrity. 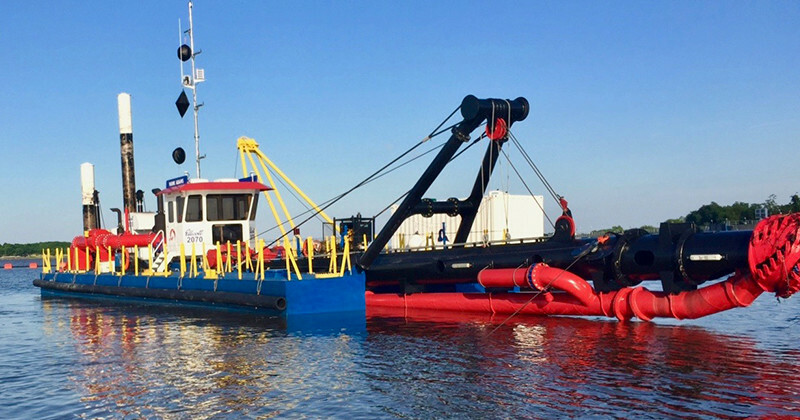 The “Rudee Inlet II” dredge has served the City of Virginia Beach very well since 1987 and still remains in excellent condition to this day.